Glenn joined Coho Partners in 2009. As president, he oversees all the non-investment activities of the firm including: day-to-day operations, legal, compliance, information technology, marketing, and sales. In addition to these responsibilities, he is a partner of the firm and a member of the Board of Directors. Glenn has 35 years of experience in the financial industry. Before joining Coho, Glenn spent 12 years with Turner Investment Partners. His responsibilities included head of institutional client service and sales, and eventually, chief marketing officer, where he was responsible for global sales and client service. Previously Glenn was employed by Delaware Investment Advisers, where he worked with institutional clients to keep them abreast of investment results and portfolio changes. He was also a senior investment consultant with NEPC, LLC, working with institutional plan sponsors to establish written investment policies, asset allocation, manager selection, transition plans, and performance measurement. He began his investment career with Ameritech Corporation, one of the largest corporate pension and savings plans in the U.S. at the time. 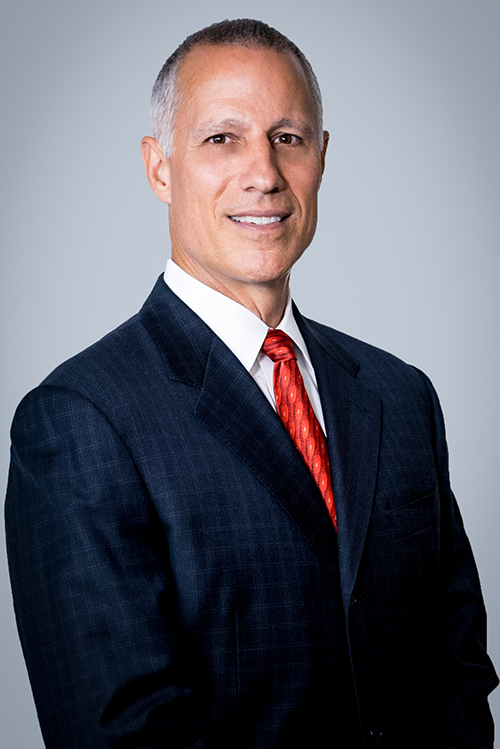 Glenn graduated from Miami University with a Bachelor of Science degree in Finance and earned an MBA in Finance from Loyola University, Chicago.